Hello Lovelies. I can finally share my secret I've been promising you on IG all week! In collaboration with Motorola, I'll be co-hosting the MotoShoot in NYC next week! I'm teaming up with celeb photographer Justin Campbell, best known for his work in Vogue and Harper's Bazaar, and he'll be snapping photos of me and a select group of individuals using the new Moto X Pure Edition’s 21 megapixel camera in an all-natural light studio! I'll be on set helping you look your best with hand-picked accessories from moi! Here's your chance to win a spot to come to the event (and bring a +1) to join me at the party! How to secure your spot: Visit this link for the chance to be entered to win! What's this all about!?? It's a launch party for Motorola’s new 2015 collection! Two things about this phone that impressed me: it comes fully unlocked so I can use it on any carrier (was hoping to switch by the end of the month anyway!) 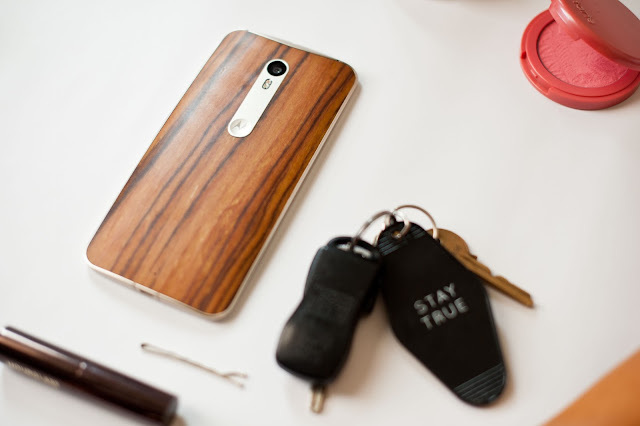 and the phone itself is fully customizable on MotoMaker.com, including wood or leather backs! I appreciate that I won't have to buy a new case every month! 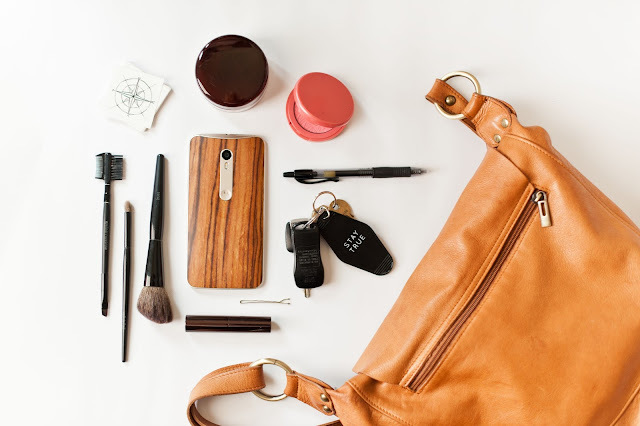 You’ll be able to create a fully customizable Moto X Pure Edition at the event! When people ask me what camera to buy I say "The best camera is the one you have with you!" but now there is an exception! What if you could have an amazing phone AND an amazing camera, in one device? 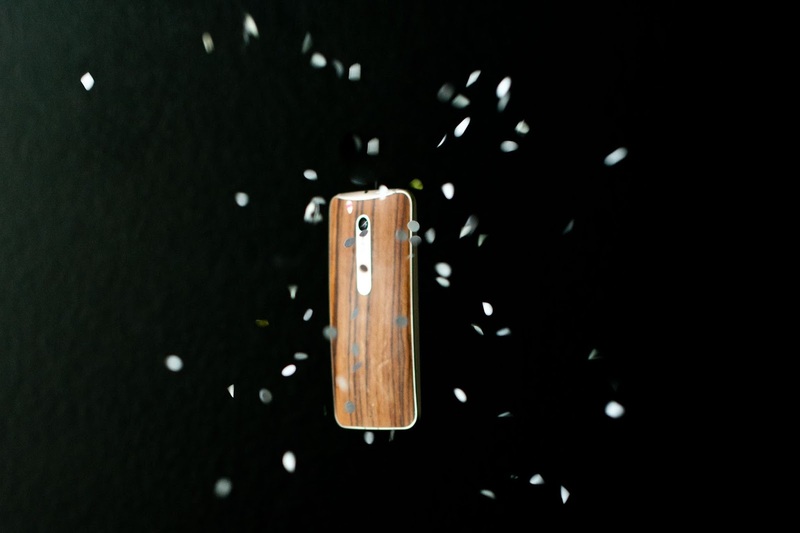 The water resistant, fully customizable Moto X Pure Edition comes with a 21 MP camera. It's difficult for even me to fathom that. Want to party with me in NYC next week? Click here and enter your info. Let the countdown begin! Would you mind if I ask about the battery life? I know it got fast charge, but would it last more than 1 day with average use? What about screen on time?